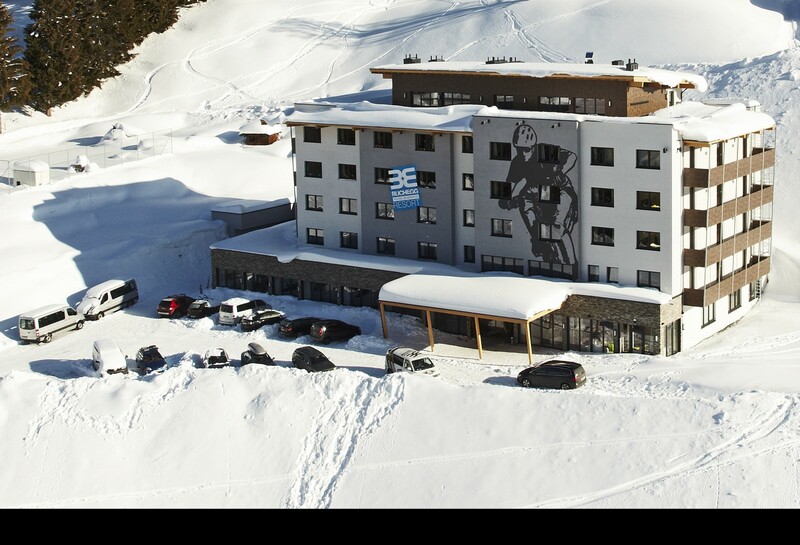 A resort with the most modern amenities and limitless opportunities for sports on the doorstep: this is how you can describe the Buchegg Resort in Saalbach-Hinterglemm. Built in 2011, this resort is the premier address for holidays that are perfect for young people, group travel, school trips and more in Salzburger Land. 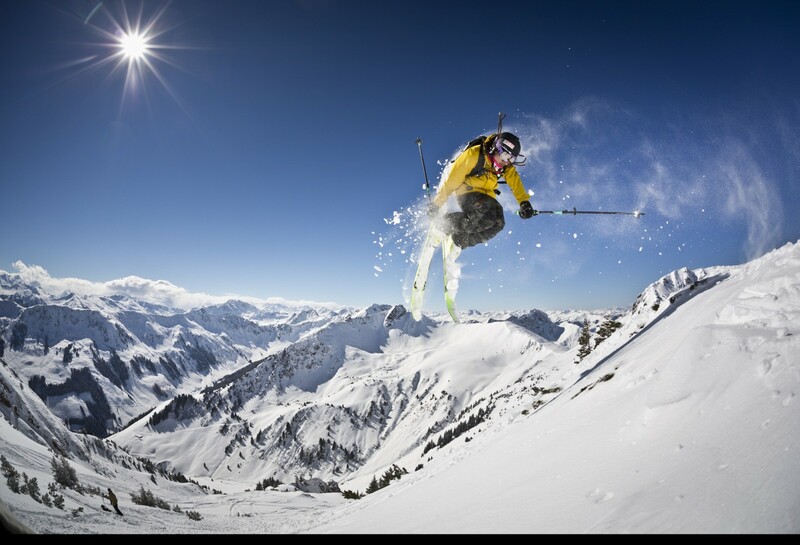 We have all the amenities you need for fun sports holidays in Salzburg’s Alps. Comfortable warmth in summer or bone-chilling cold in winter; sunshine or snow flurries. At the Resort Buchegg your adventure holidays will find a whole new dimension. Instead of wasting valuable time in the car, you can take advantage of different sports available right on the doorstep of your accommodation. 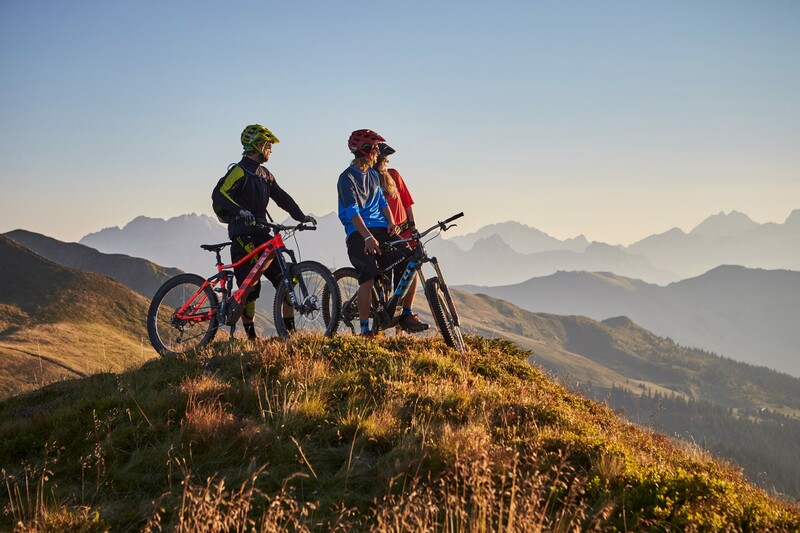 You will find unparalleled sports offers here in the heart of Saalbach-Hinteglemm, the summer sports and mountain biking Mecca. Cyclists and mountain bikers are always especially thrilled by this area. It is not surprising that the Bike-Circus is one of Europe’s largest and most popular mountain biking destinations. 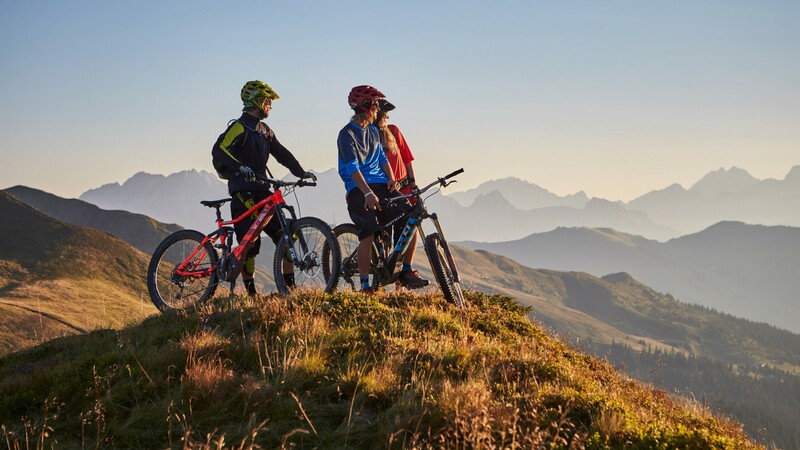 Around 400 km of well-marked mountain bike trails run through the region and lead directly past the Young Generation Resort. What great conditions for sports holidays in the Alps. The range of sports you can do off the mountain biking trails is limitless. 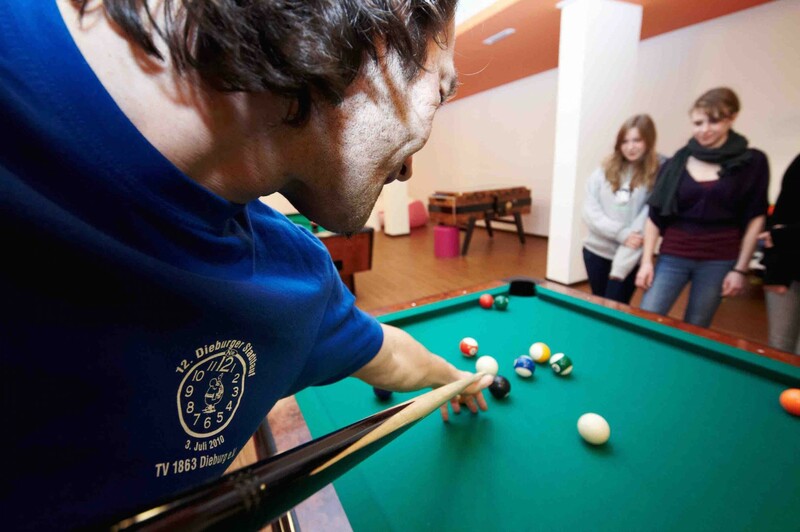 The youth hostel’s own sports area promises active holidays extremely close to your accommodation. In winter, the area around the resort turns into a snowy wonderland. 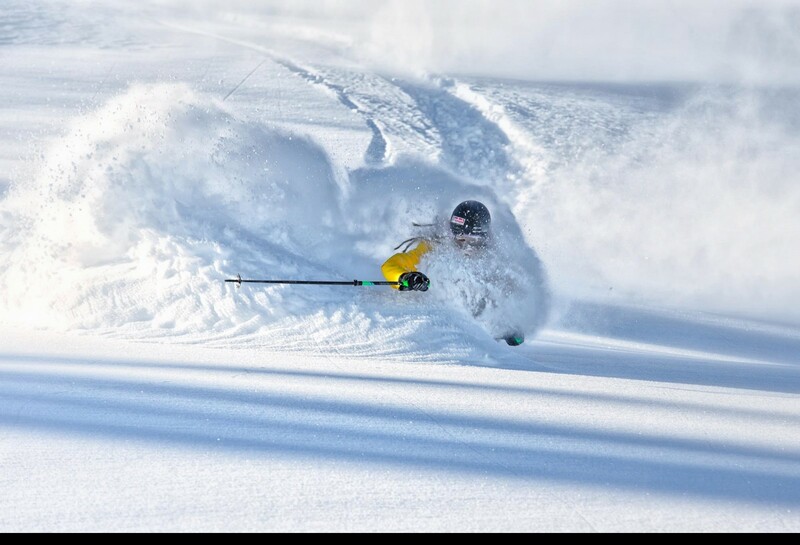 This is a paradise for skiers, snowboarders, freeriders and other winter athletes. The Skicircus Saalbach-Hinterglemm is home to many superlatives. Fun in the snow is guaranteed. Everyone who wants to take advantage of the many offers off the slopes will also love staying at our resort. From snowshoe hiking to tobogganing, you can enjoy all things winter. 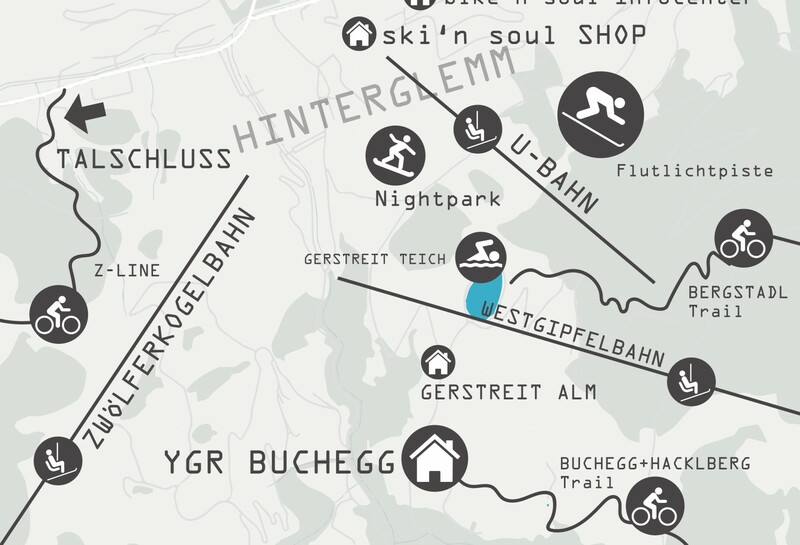 Well looked after yet independent; this is how youth camps and school trips are designed at the Resort Buchegg. Our 44 multi-bed rooms are modern and well-equipped, providing enough room for everyone to feel great. An additional 14 double rooms are available for teachers and chaperones. The dedicated kitchen staff cook up delicious treats from early until late. The breakfast buffet, lunch packets and dinners are freshly-prepared using local ingredients. This youth hostel is the perfect homebase for excursions and discovery tours. In summer, many mountain biking trails lead right past the resort as we are located in the middle of the Bike-Circus. This means access to the hiking and biking paradise is just a stone’s throw away. Our resort is the first choice for youth camps with a focus on biking. In winter our resort is surrounded by a paradise of snow. 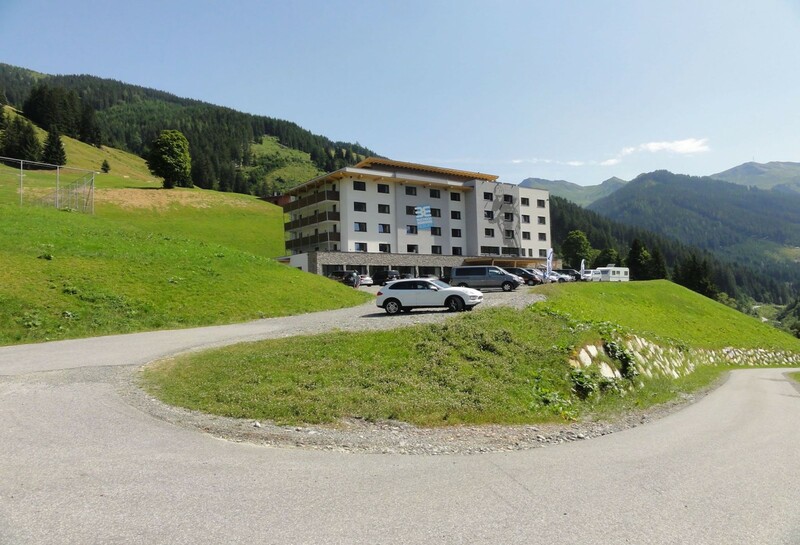 The pistes even pass right beside the hotel, meaning you and your pupils can head straight into the Skicircus Saalbach-Hinterglemm. The freeride funpark is located very close to the hotel and is open daily until 9:30 pm. 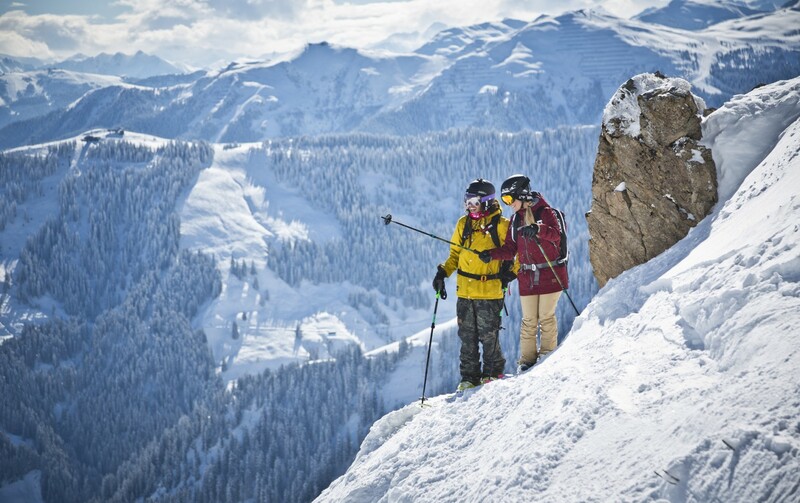 Having ski hire facilities located in our resort is the icing on the cake. There you and your pupils can easily find the best equipment. The offer ranges from skis, ski boots and ski poles to snowboards. Chaperones and teachers can find rest and relaxation in our sauna – perfect for charging your batteries ahead of the next day! Would you like to plan your next group holiday at the Buchegg Resort? We would be happy to help. Send us your non-binding enquiry and we will put together a customised offer for you.